Foreign Languages Corner: Happy Guy Fawkes' Night !! Happy Bonfire Night !! 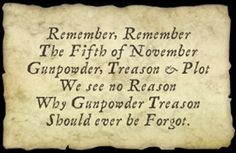 Happy Guy Fawkes' Night !! Happy Bonfire Night !! the english King James I in 1605.